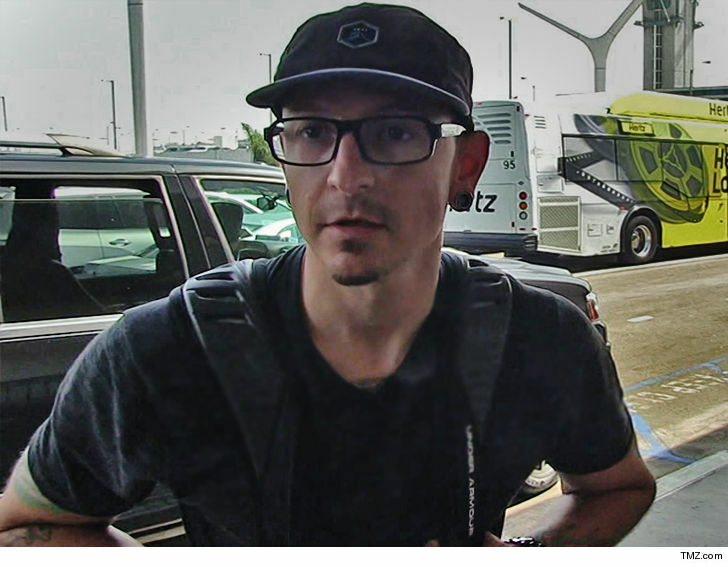 Chester Bennington kept his money close to home … because his will leaves most of his assets to a trust for the benefit of his wife and kids. According to the will, which was just filed and obtained by TMZ, there are certain assets — like his retirement account — that goes directly to his widow, Talinda. All remaining assets go into the Chester and Talinda Bennington Family Trust which was created in 2007 and amended in 2009. The couple has 3 kids. He also has 3 other children from previous relationships. The will says all 6 kids are beneficiaries. As we previously reported, Chester set aside certain funds to pay for visits among the various kids to keep their relationships strong. Talinda is named executor and has the power over all of Chester’s musical rights and interests. 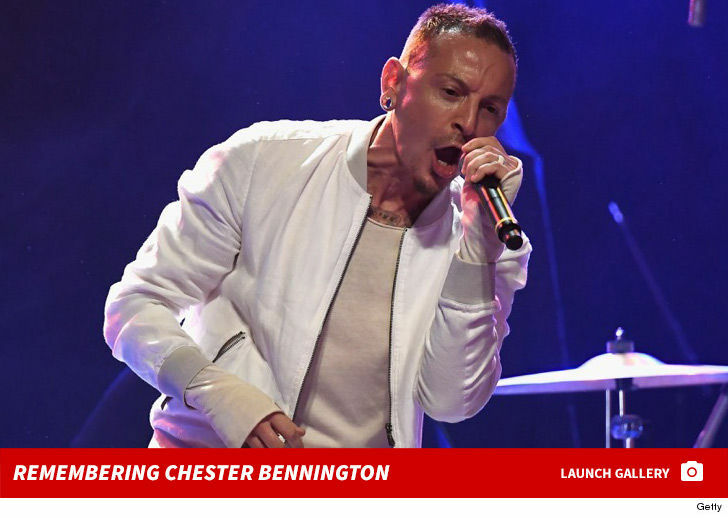 Chester committed suicide last July.